Doom can be so hot and accessible. Usually my searches through Bandcamp trawl on on the bottom of the ocean floor looking for new black and death albums with the occasional doom thrown in for good measure. 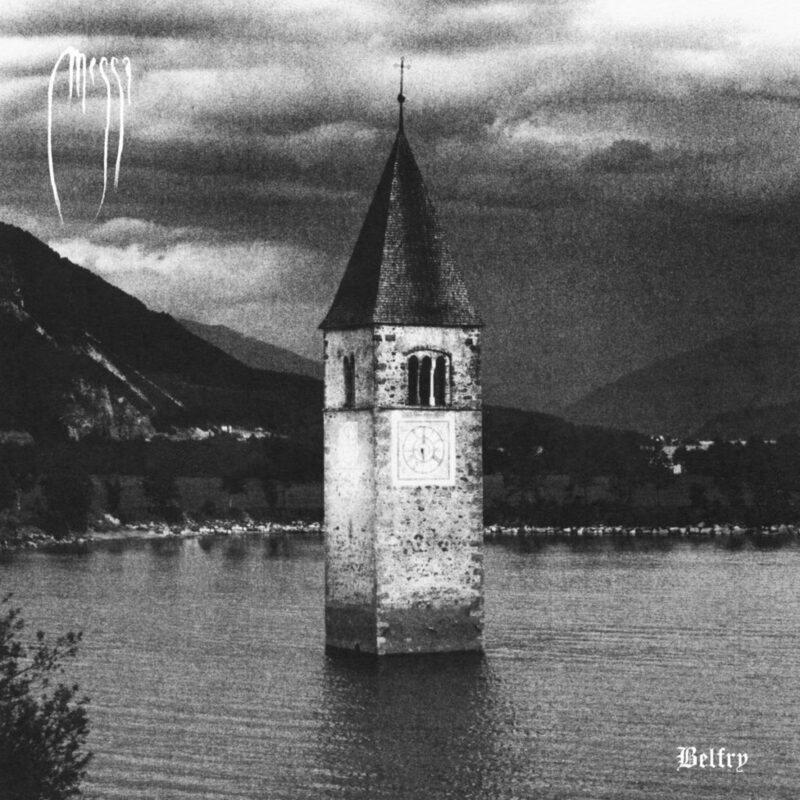 Belfry, the debut album from Italian traditional/stoner doom outfit Messa, has come on the wings of no previous material nor no huge press hype yet it has been 6 days and already it is relativity popular and a hit with certain crowds. Why is this? Well, it is my belief that not only is doom with female vocals backing traditional doom enticing to people but Messa does this formula exceedingly well. Belfry is a cross section of marginally popular doom styles thrown into a cauldron and stoked for boil. An undercurrent of Earth riffs paces itself among Warning/Pallbearer’s atmosphere, Windhand’s dopey groove with drone flair compliments of Sunn O))). Add the black and white cover, give it a cool name and you have an album that is going to succeed most of the time. While I obviously am saying all of this in jest, Belfry does lean on its influences pretty hard though its product never feels uninteresting. Messa shines when they strike their own path channeling all of their influences. The premiere track is “Blood,” a fantastic maelstrom is stoner drone and occult doom which sees vocalist “Sara” scream through what sounds like a nether void which reels back enough for a jazzy horn solo. This band may be riding a very popular style of metal but I am thankful they are at least competent drivers.